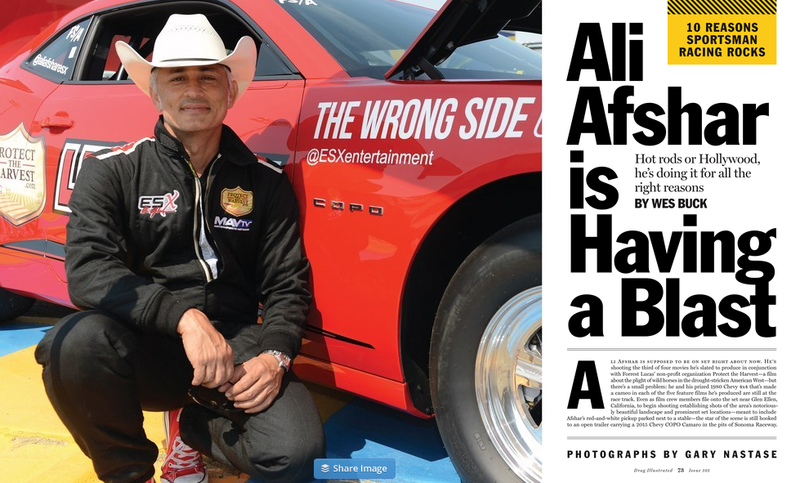 ESX Driving Experiences (Also known as ESX Track Days) was created by racer/actor Ali Afshar as a way for Ali and his friends to enjoy the performance of their Aston Martin vehicles on a controlled and safe race track. The ESX Driving Experiences became the place to be for Aston Martin owners and then soon expanded into a variety of automobile makes and models including Rolls Royce, Bentley, Lamborghini and McLaren. ESX has safely executed dozens of Driving Experiences for manufacturers such as Aston Martin, Subaru as well as dealers of Bugatti, Bentley, Lamborghini, Rolls Royce and McLaren. ESX has provided Driving Experiences for entertainment studios such as the NBC daytime talk show “The Jeff Probst Show” and various private Driving Experiences for celebrities and discerning clientele. 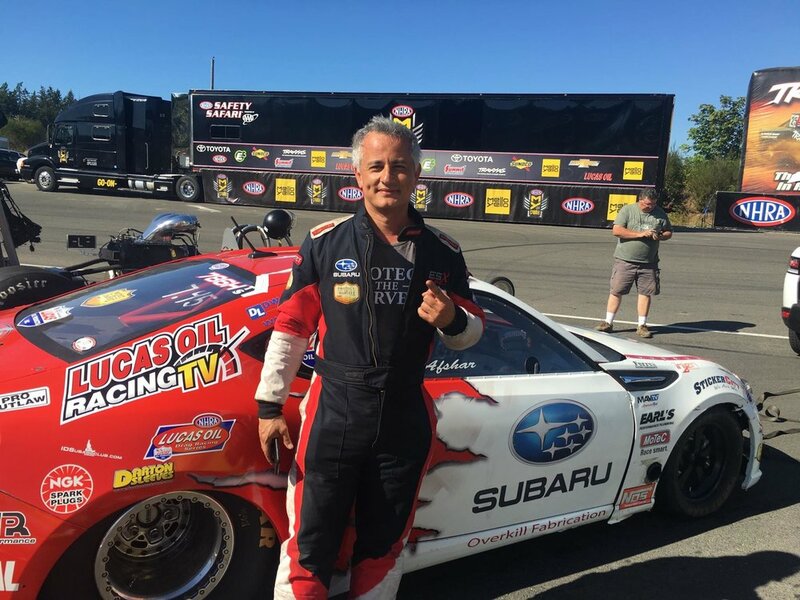 Ali Afshar set World Record for Quickest Subaru! Only subaru dealership in state of washington with new red dragon!